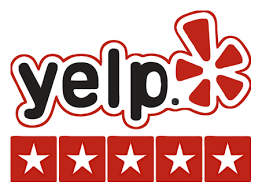 and are licensed throughout the state of CA. 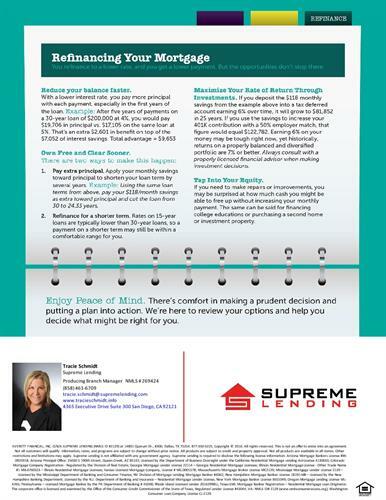 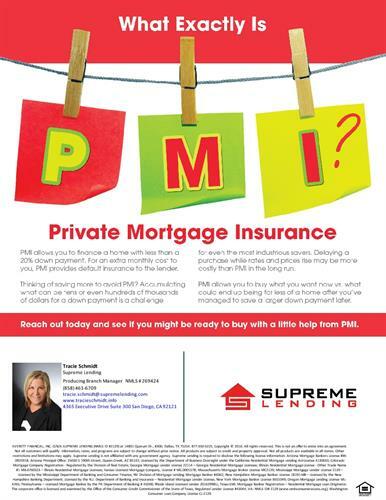 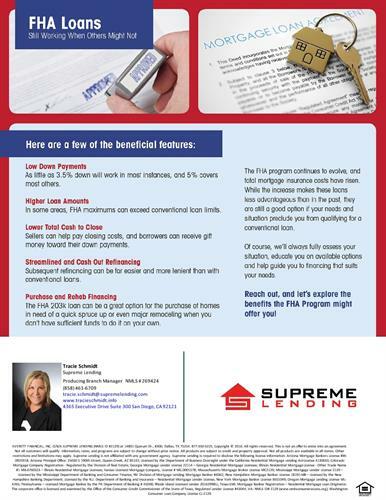 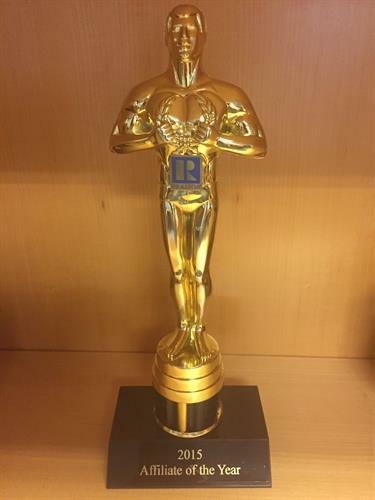 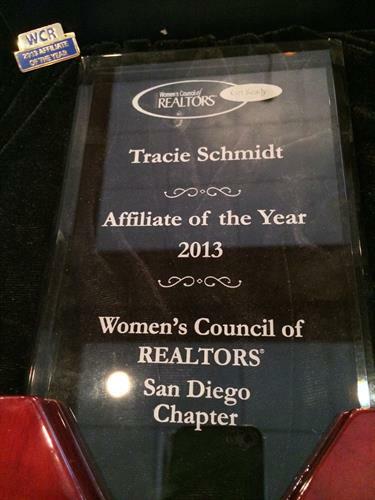 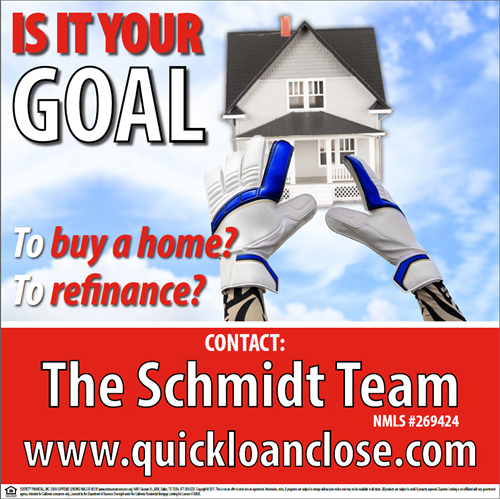 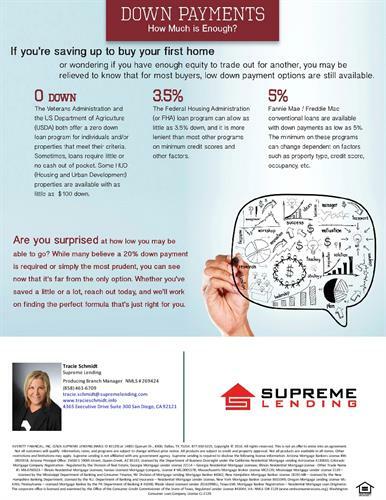 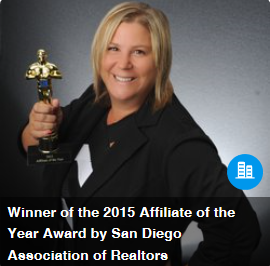 Tracie Schmidt - NMLS#269424 is a Mortgage Loan Officer that has over 20 years of residential mortgage lending experience and loves to provide education and efficiency throughout the home buying or refinancing process. 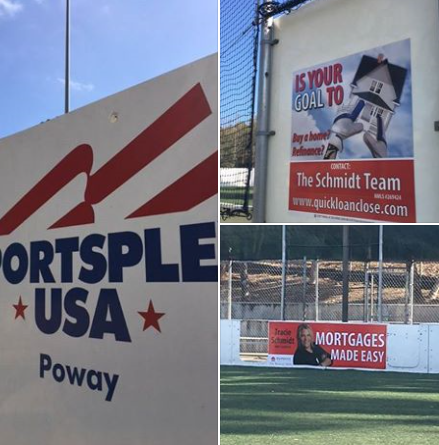 The Schmidt Team was recently announced as the new Soccer Arena sponsor at the Sportsplex USA in Poway. 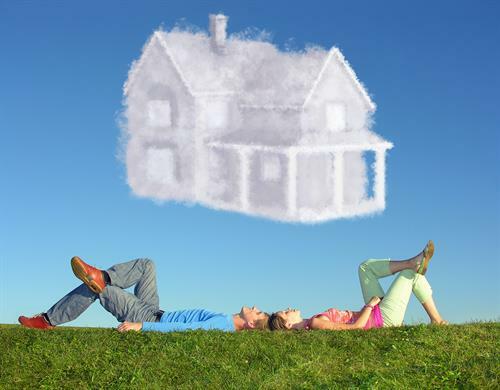 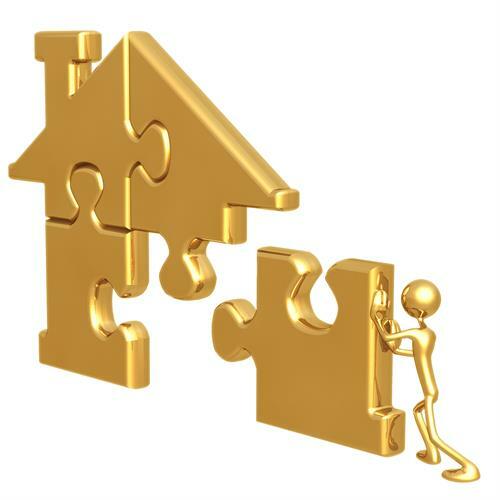 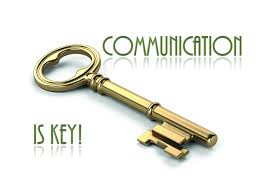 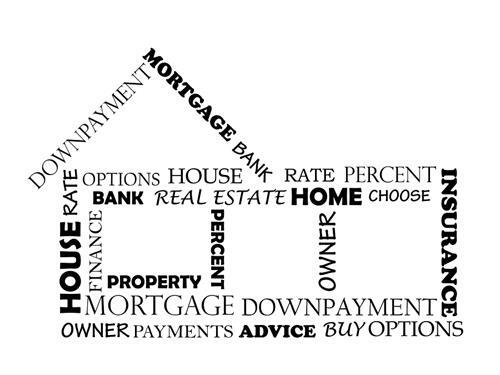 We are dedicated to working with the community and other businesses to provide the education needed when purchasing a home.